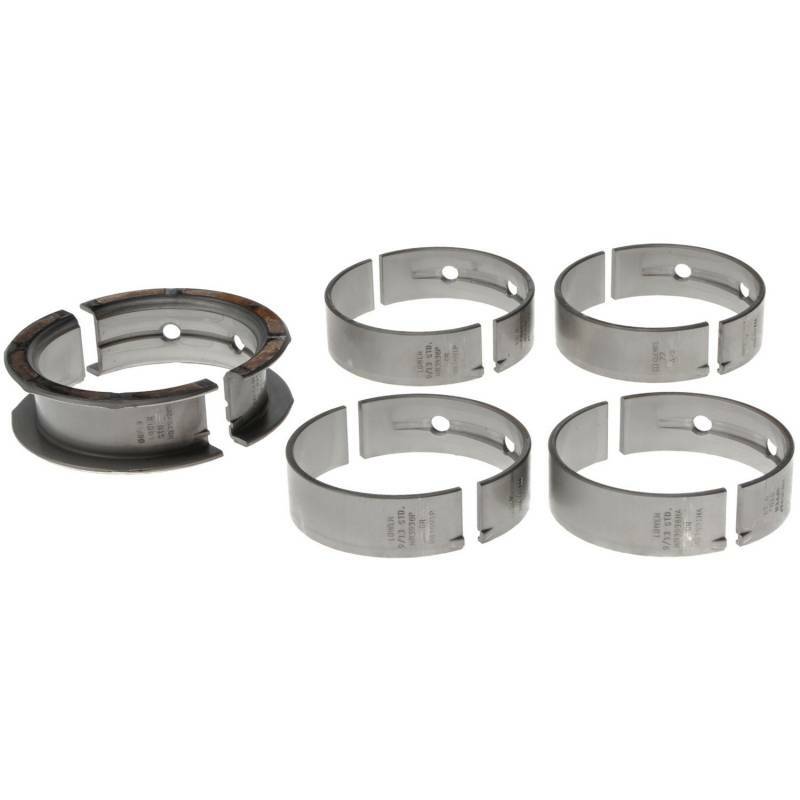 P-Series bearings are built on steel backings with extra-thin overlays to prevent overlay fatigue. In addition, the oil grooves on most applications extend all the way around both halves for better oiling. P-series bearings are designed to be used as factory replacement bearings. Recommended for stock builds.